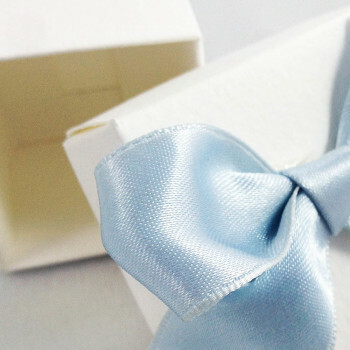 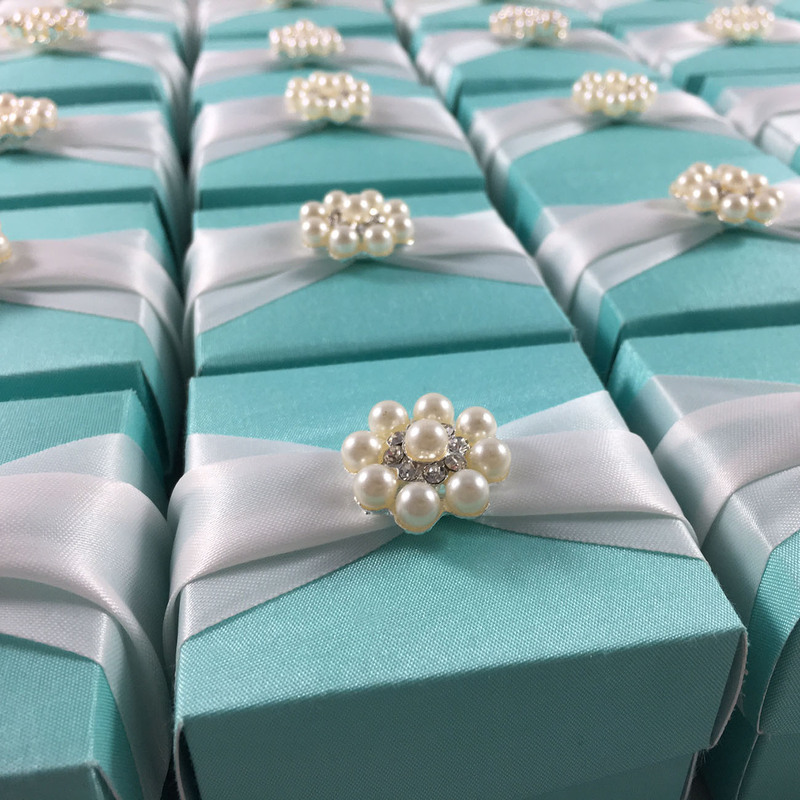 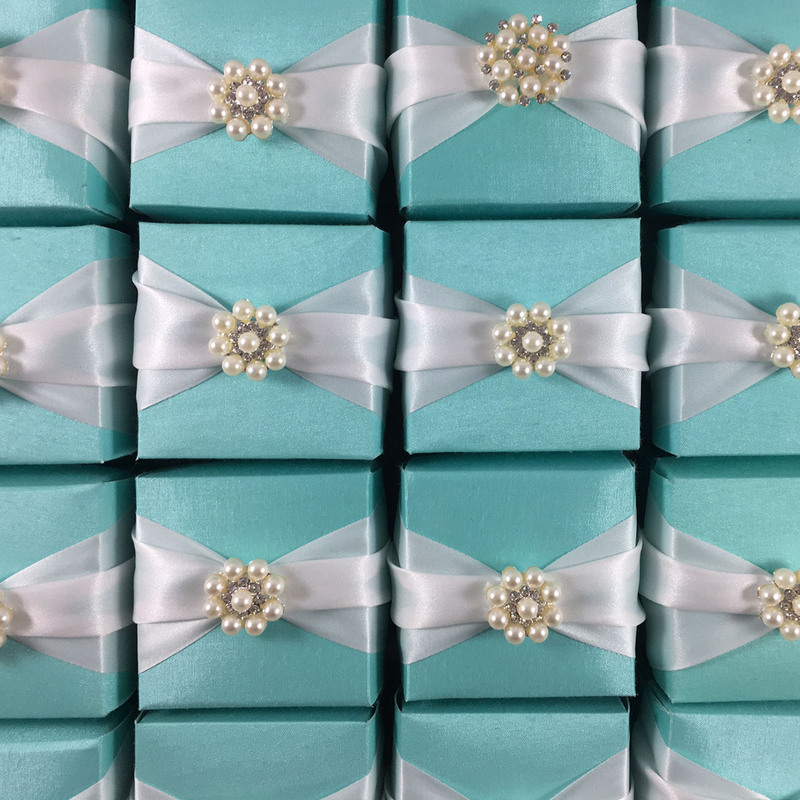 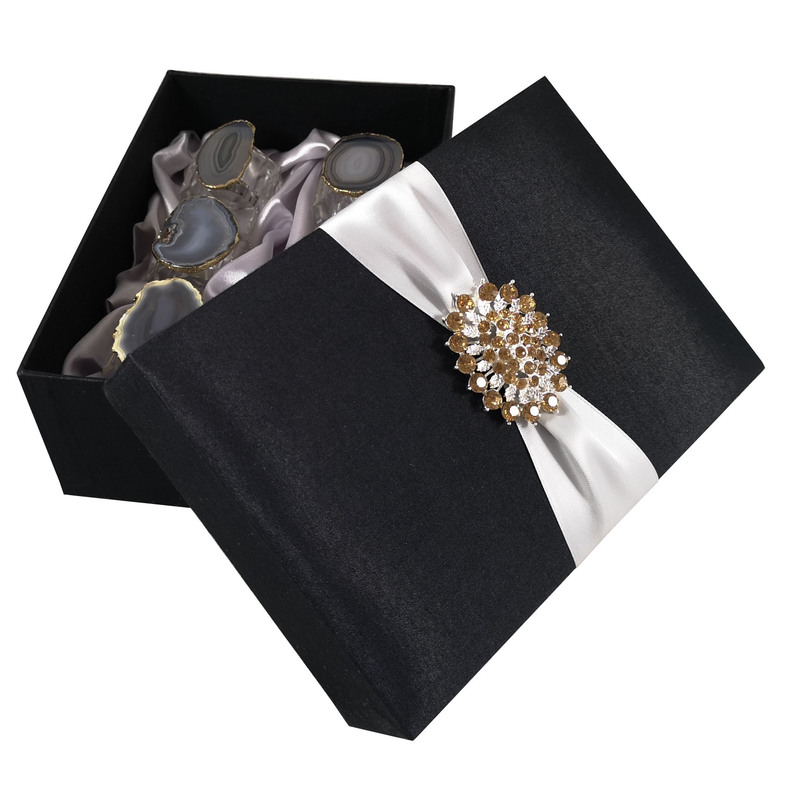 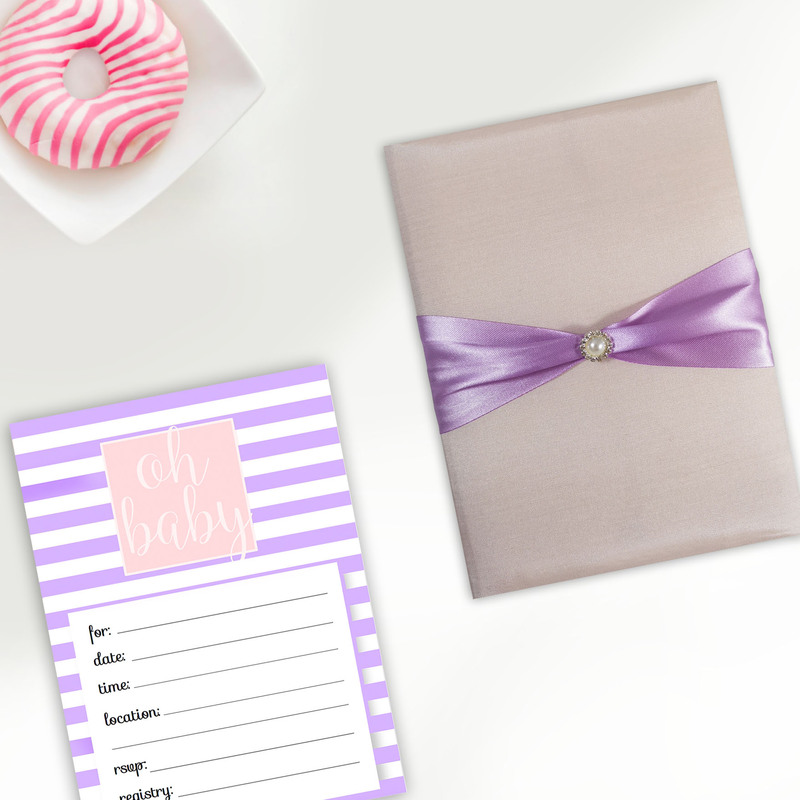 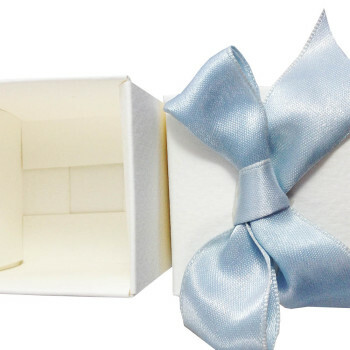 This handmade favor box is the perfect gift box for wedding or baby shower favor. 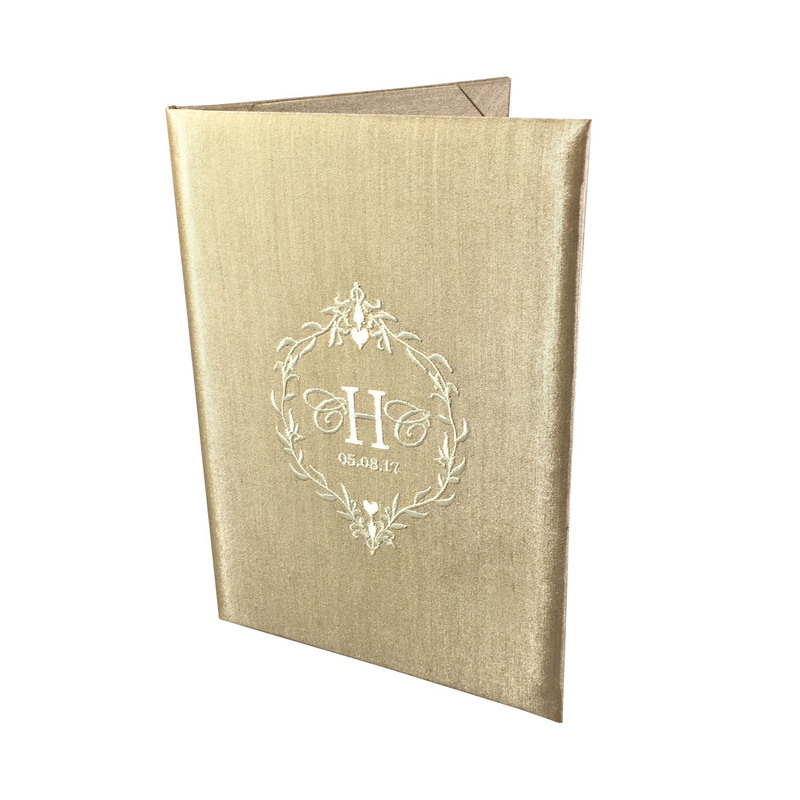 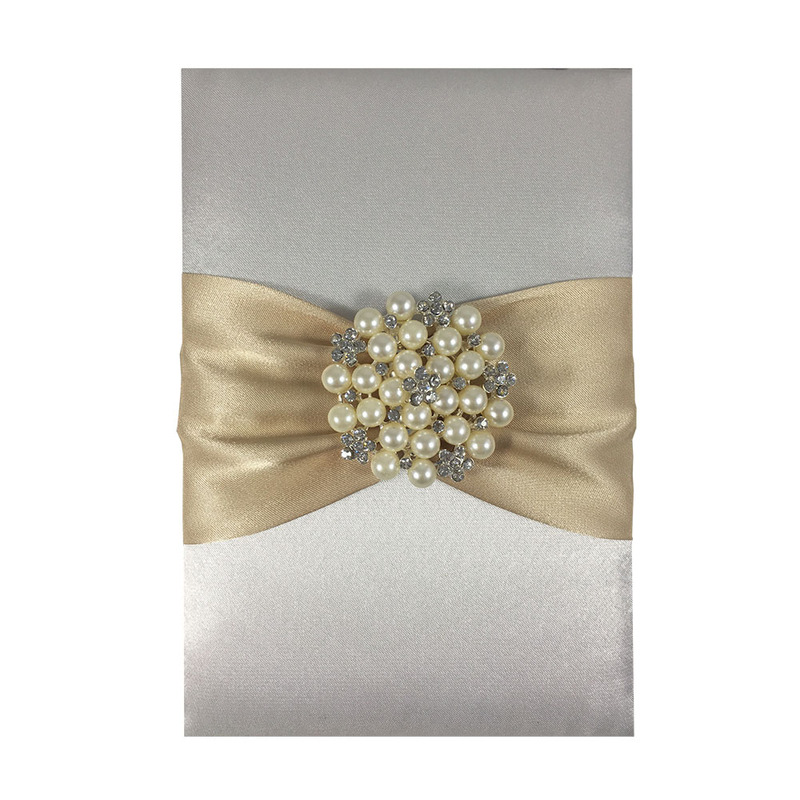 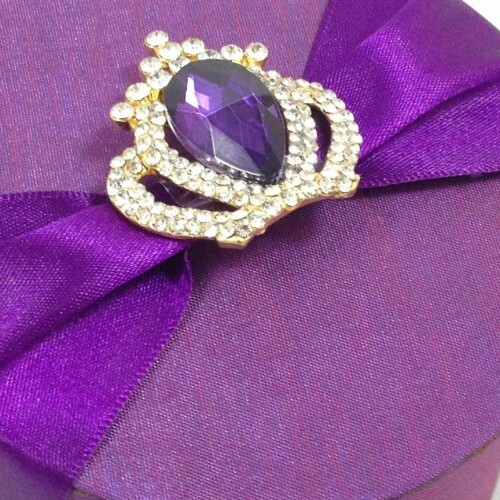 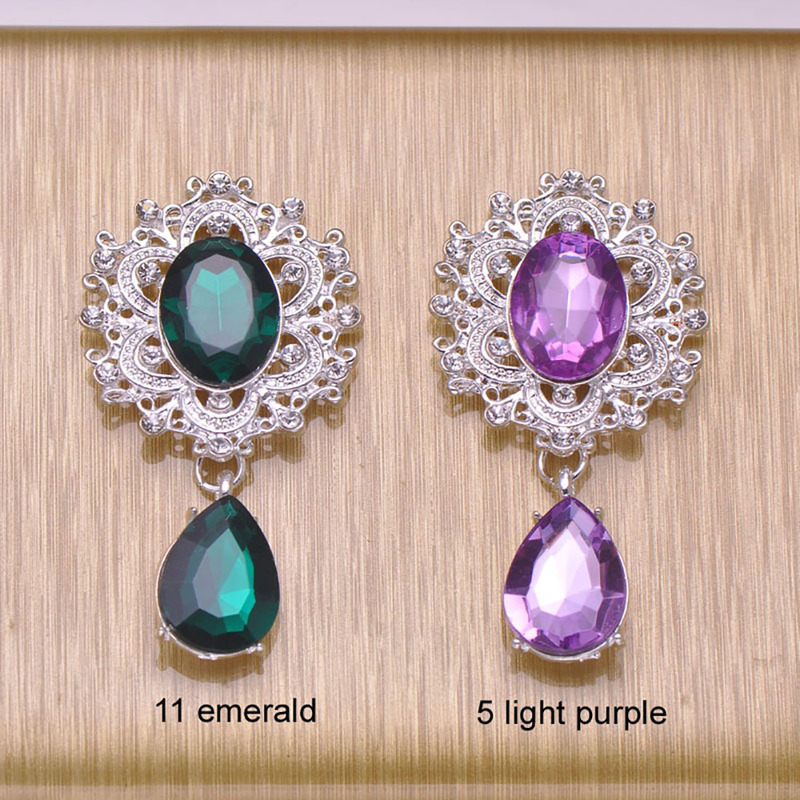 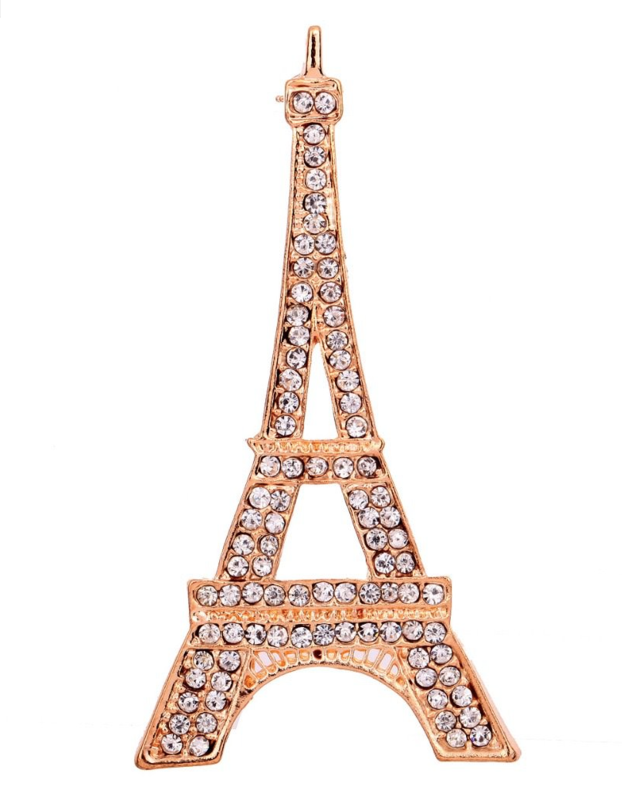 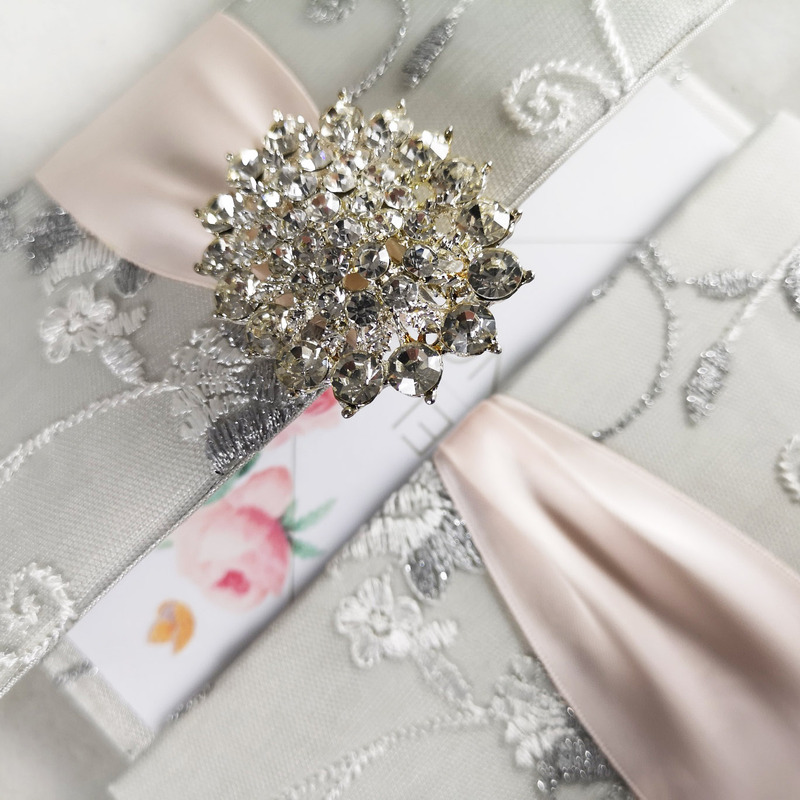 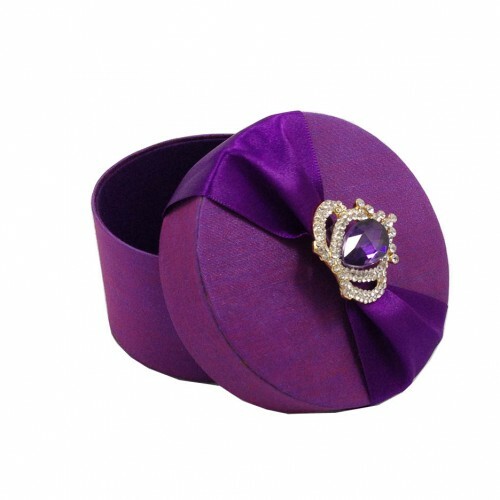 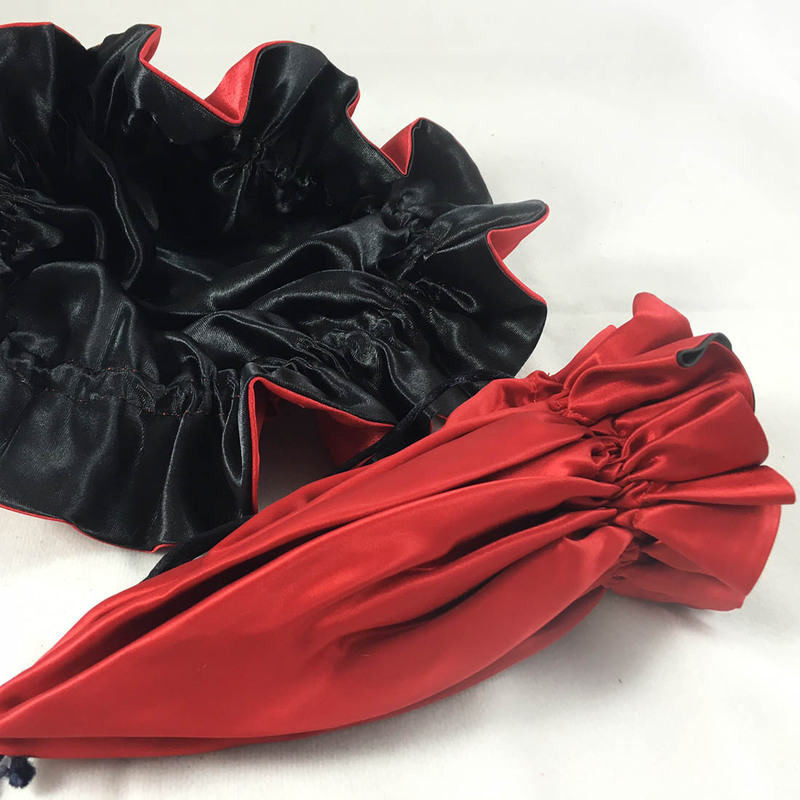 It comes embellished with a cute pearl brooch and has a hinged lid. 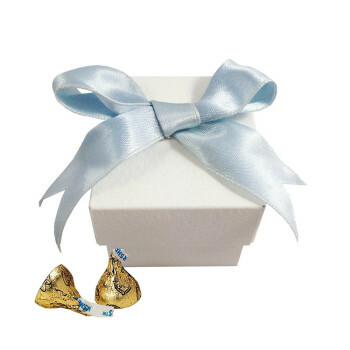 Pack chocolates, small toys, candies or other items in this cute gift box. 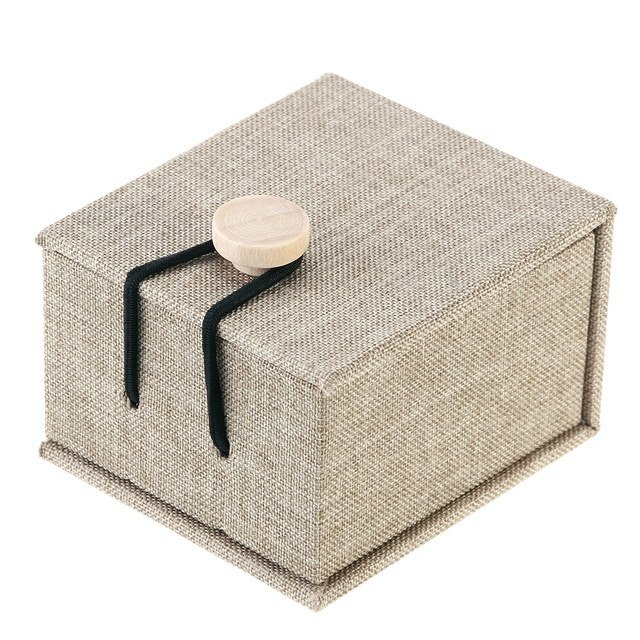 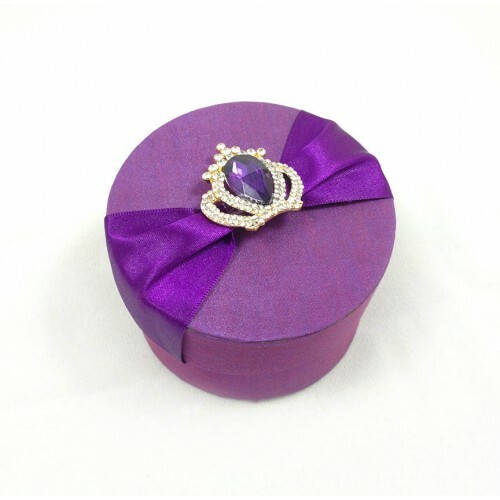 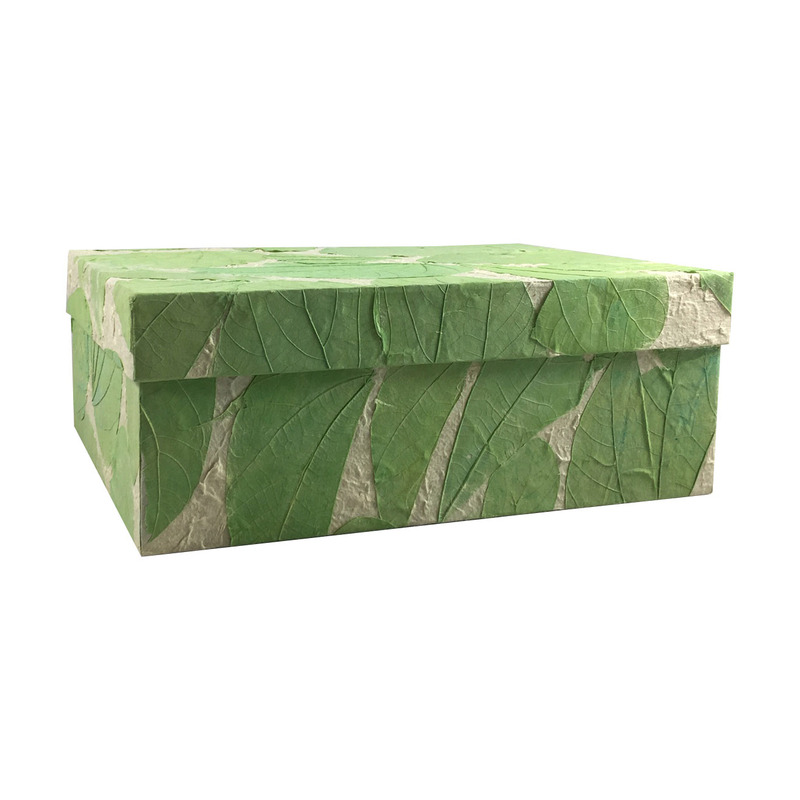 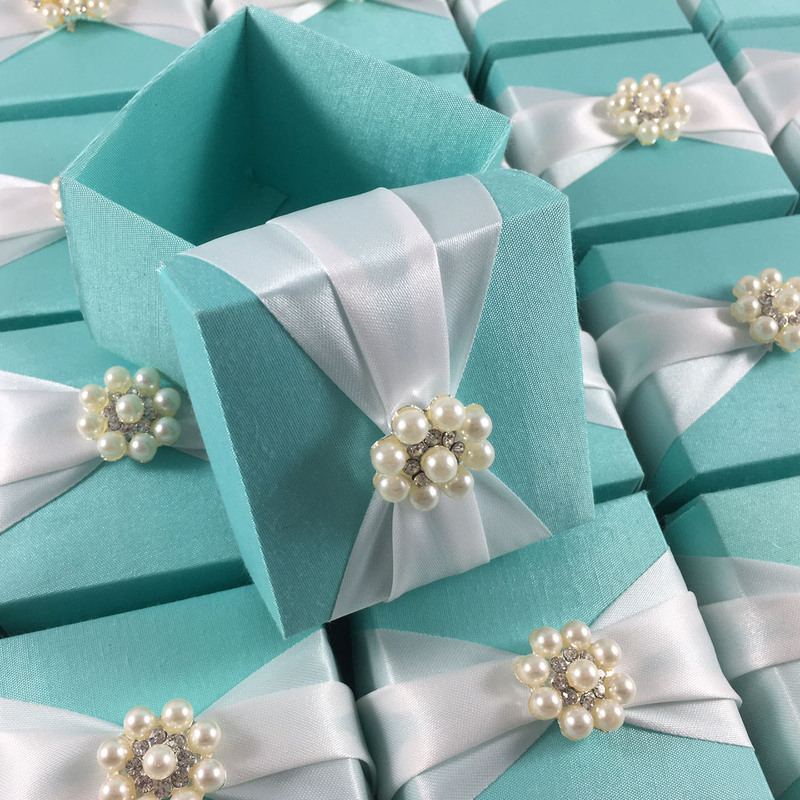 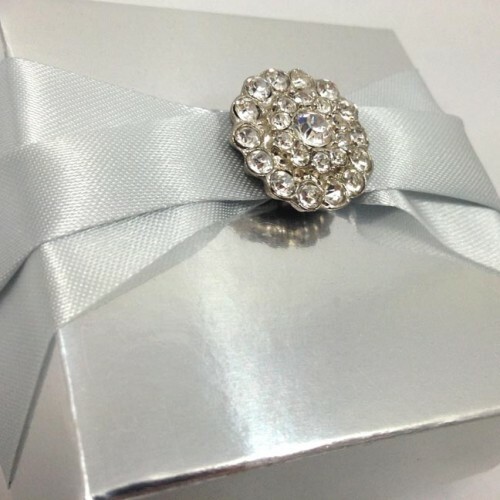 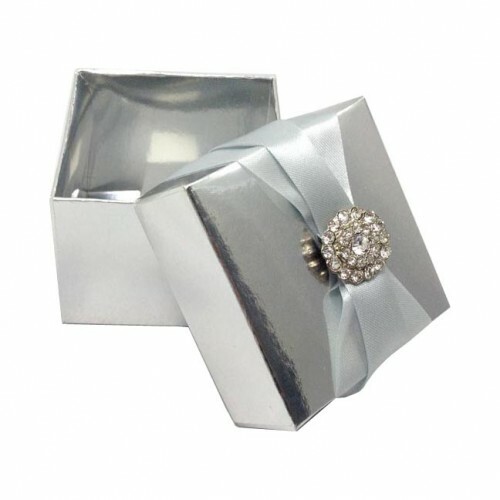 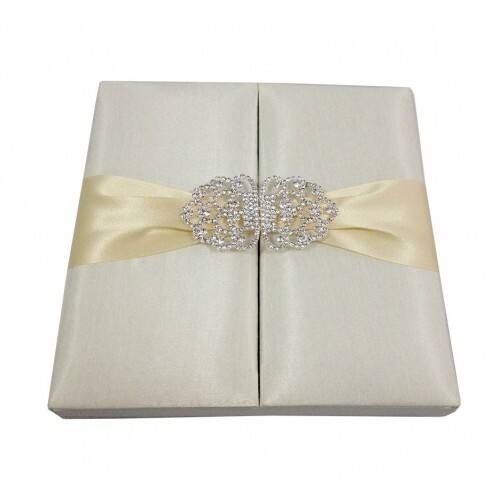 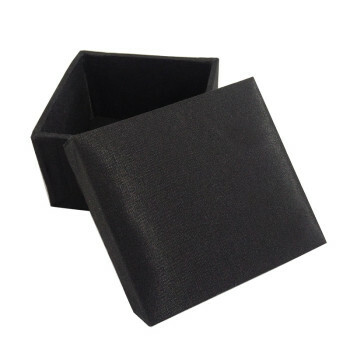 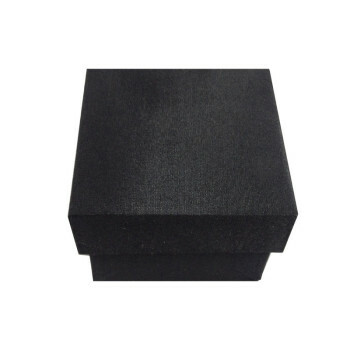 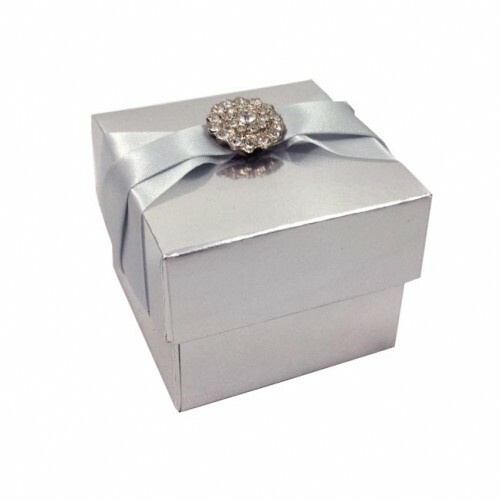 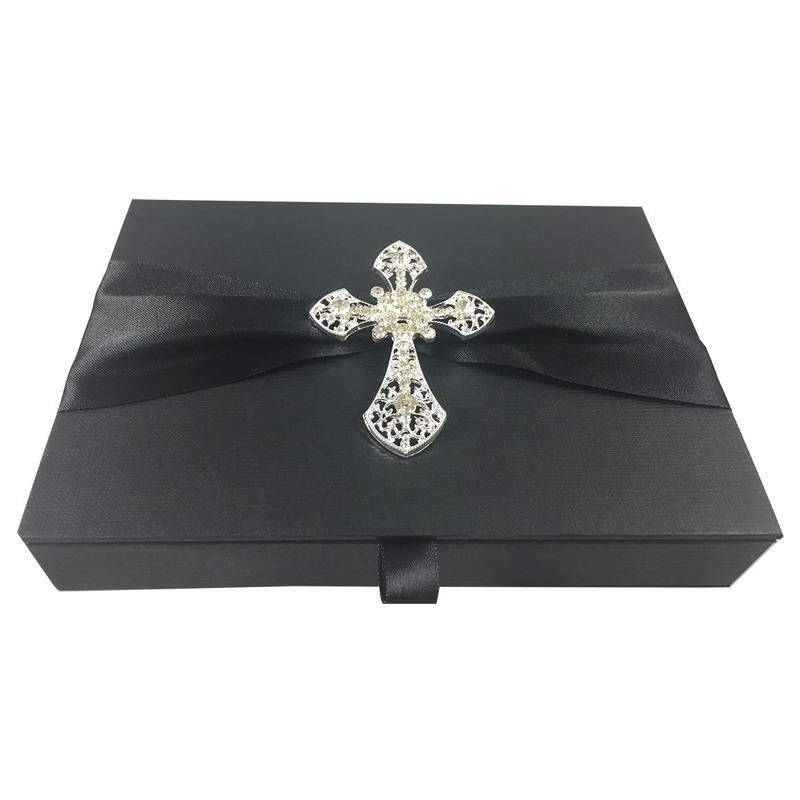 This favor box design comes in various colors and can be ordered in custom size as well. 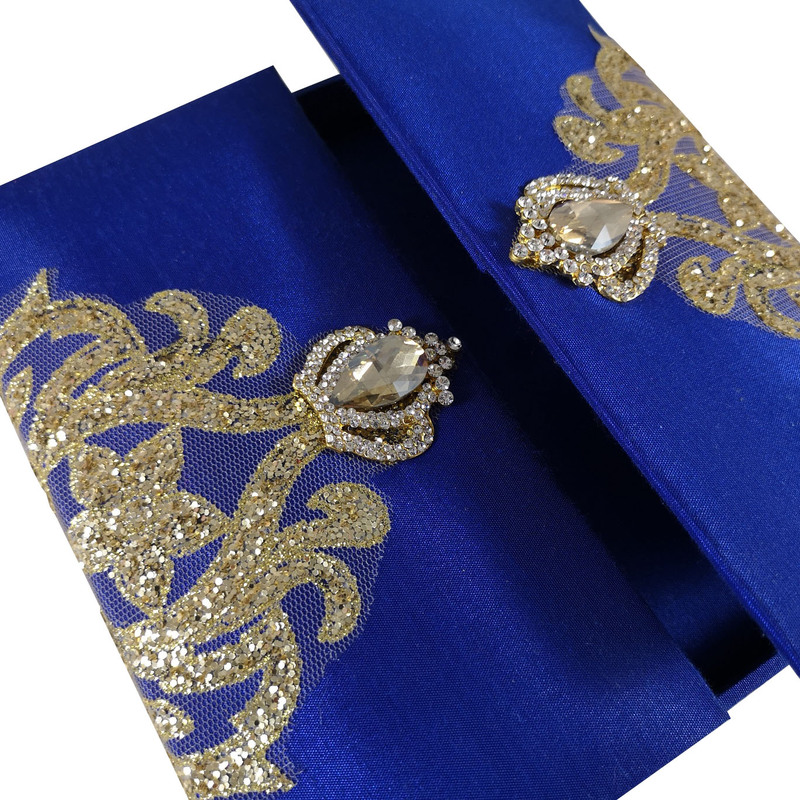 If you have inquiries you can send them here.